I can’t help but remember what happened that day because in this land between two protective oceans no one will let you forget. Nor should we forget the deaths of innocents caused by combatants. Their lives are just snuffed out. No more songs come from their lips. No more breath fills their lungs. Their arms will hug no more children or grandchildren or family. Their last kiss from loving spouse came that morning. We don’t forget. The hole in our hearts is too big and nothing fills it, because like putting a square peg in a round hole, nothing else was designed for that space in the heart. 2,977. That’s how many died on that day in our land between two great oceans. In the park on my way home from work there is an American flag for each one of them. It’s Memorial Park and this is a memorial placed there by a woman whose brother was killed as he worked on the 105th floor of the north tower, one of the 2,977. 2,977. I looked the number up on the web today, as it is not a number that I remember exactly. I just remember the day, the planes, the falling towers, the first responders, the horror and the loss. I looked up some other numbers, too. In response to these deaths in our land between two great oceans, we sent out our own young men and women in planes and ships across one of those oceans to achieve some sort of justice for these 2,977. In Afghanistan, since 2001, 2,229 of those young men and women have died and 18,675 have been wounded. In Iraq, since 2003, 4,488 have been killed and 32,222 have been wounded. I am sure there are memorials to them as well, in other parks in other towns and cities. Each probably has a regular placement of an American flag on their place of final rest. But for them, no more songs, no more breaths, no more hugs or kisses. And there are big holes left in the hearts of those who knew and loved them. But as 2,977 of our innocents were taken on that day, other innocents in other lands not protected by two great oceans have been taken as well. These statistics are not as easy to find and these numbers seem low to me, but they are “official” whatever that means: 137,000 Iraqi civilians and 21,000 Arghanis are no longer with their families. No more songs, no more breaths, no more hugs or kisses. Big holes in hearts of people we will never know, just like they will never know us either. God knew them then and he knows them now, and I take comfort in that and I hope their families do as well. 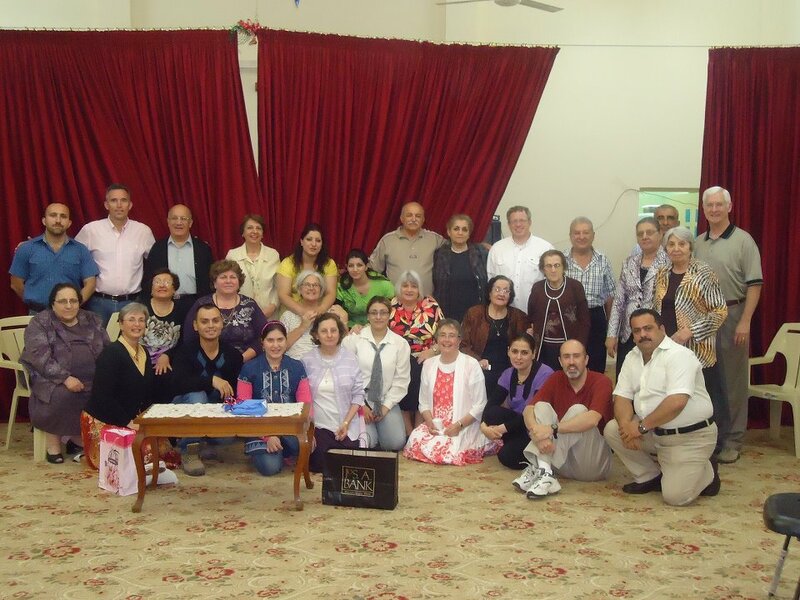 In November, 2011, I was in Basra, Iraq, as part of a group of Presbyterians visiting with the Presbyterians there. It was an amazing trip. We were gathered into the arms of the church there as American brothers and sisters. And though the results of the war brought to them by our country were evident in burned and bombed buildings and piles of rubble and should have kept us cool to one another, we weren’t. We were family, most of us meeting for the first time. And as family, we had an opportunity to take a day trip with them to see the historic Ziggurat of Ur. Most of them had never been to this ancient site. Some of them were young people who had known only war for the past 30 years and holidays at the ziggurat were not a part of their life experience. But on that November day we had a marvelous time. We walked to the top, making sure there were commemorative photos to remember the day. We shared sandwiches and fruit and soft drinks as we returned. It was a beautiful day for a family holiday excursion. There are miles and miles of sand here, and under it all is oil. Is that why we came and disrupted so much of life here? Is it going with us as we leave? Where is the benefit received by anyone for the billions spent, the untold thousands dead and wounded, the millions of refugees? One dictator dead; is there better to take his place? Is this how we build up, by first tearing down? The Ziggurat of Ur has been there for 4,000 years and has seen the sands shift so many times. Do its weeping holes shed God’s tears when it rains? Why do my eyes weep like a monsoon has passed? Where is the end? Where is the hope? Does the sun really come up tomorrow? Is there a bright golden haze on the meadow here? No. It’s the haze of gas burning off the oil that we bring to the surface that causes all the trouble. These gas flames are not the light in the darkness that we came seeking. These oily fires are blinding the eyes of my heart today. There is an exodus of tanks. Let my people go, says Moses. 137,000 official deaths brought to them in a war of justice for 2,977. Walter Wink, rest his soul, tells us there is no such thing as redemptive violence. It’s a myth, and yet it is how we pursue justice. The deaths of 137,000 do not make up for 2,977 or the countless others before that in every permutation of these continuing wars or the ones about to happen again because the spawn of this war on terror has a new name – ISIS – and it must be contained, stopped, obliterated. There are more numbers to come. More empty hearts, more hugs and kisses that will never happen. Songs stilled forever. Who knows the number? Nor will they train for war anymore. Amen. And for this September 11, the numbers I will think about, dream about, pray about will be these: zero weapons of war. Zero deaths due to war. And I will pray for an uncountable number of plowshares and pruning hooks to grow enough food to feed all those who hunger. I will dream of one melodious symphony composed of the sounds of infinite deep breaths and songs and hugs and kisses. I will believe that we can wage peace. And let it begin with me. Amen, my friend. I honor those who have served. I respect their choice to volunteer for the armed forces. I ask forgiveness for my feelings for those who send them to kill and to die. 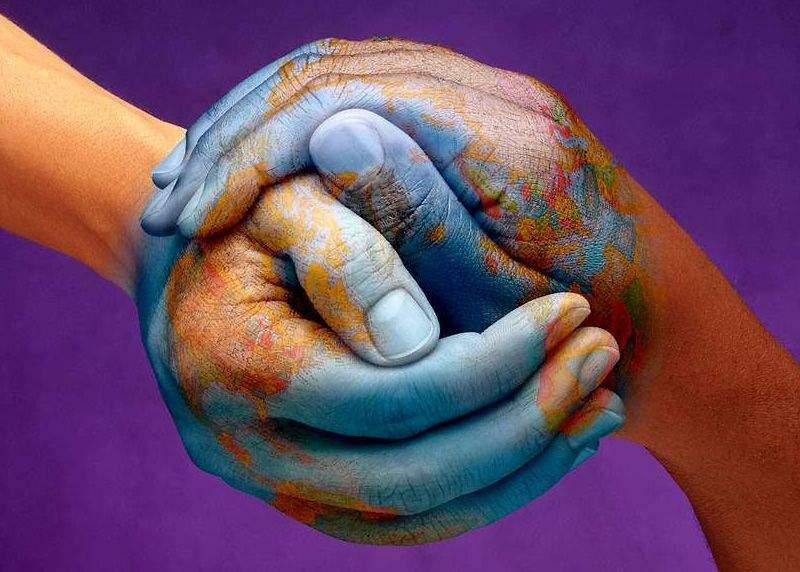 I long for peace for the world and I pray ceaselessly that it will come.